A leading provider of high-quality, comprehensive, and humanistic care serving northern New Jersey and beyond. 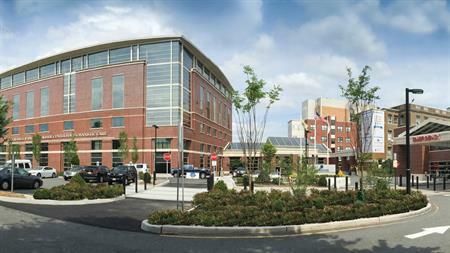 The community teaching hospital, located in Englewood, New Jersey, is nationally recognized for cardiac surgery and cardiac care, breast imaging and cancer care, spine surgery, orthopedic surgery, and maternity care, and is an international leader in patient blood management and bloodless surgery. Eleven consecutive times since 2012, the hospital has earned a Safety Grade “A” by Leapfrog, a record of achievement maintained by only three hospitals in New Jersey. In 2016, the medical center earned its fourth consecutive designation since 2002 by the Magnet Recognition Program® for excellence in nursing. Nationally, only seven percent of hospitals have achieved Magnet designation by the American Nurses Credentialing Center. 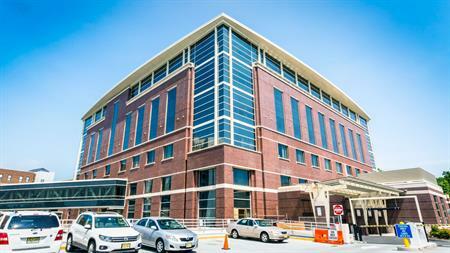 Englewood Hospital and Medical Center is an affiliate of Hackensack Meridian Health and offers training programs for students and professionals, including an internal medicine residency program. Founded in 1890 as a 12-bed facility, Englewood Hospital and Medical Center is today a fully accredited hospital with 352 beds. 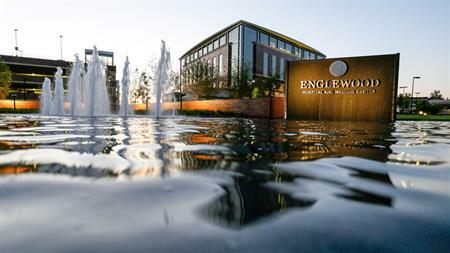 Through an ongoing campus modernization project, a growing and comprehensive physician network, and a strategic focus on outpatient services and population health management, Englewood Hospital and Medical Center continually innovates and adapts in order to meet the needs of the community it serves and remain on the forefront of high-quality care.